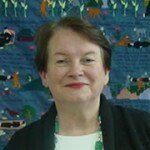 Dr Anne Kennedy works as a consultant, trainer, writer and researcher in early childhood education. 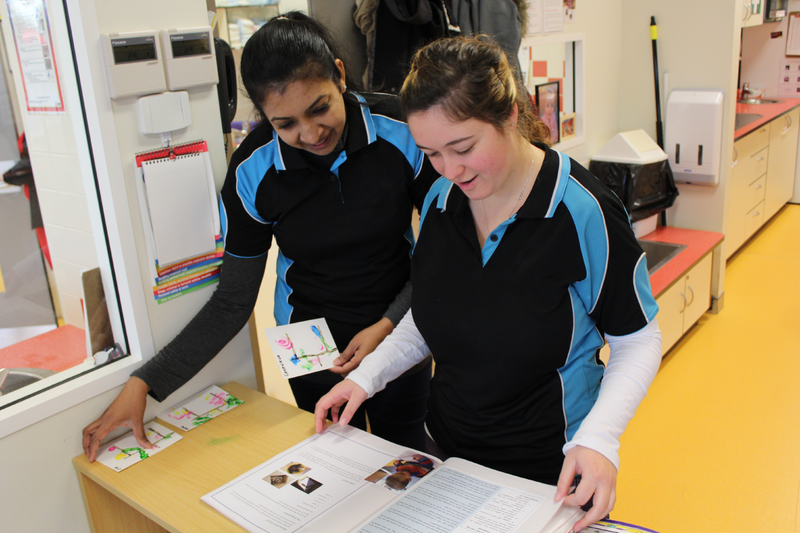 She was a member of the small writing team led by Charles Sturt University which developed Belonging, Being and Becoming, The Early Years Learning Framework for Australia. 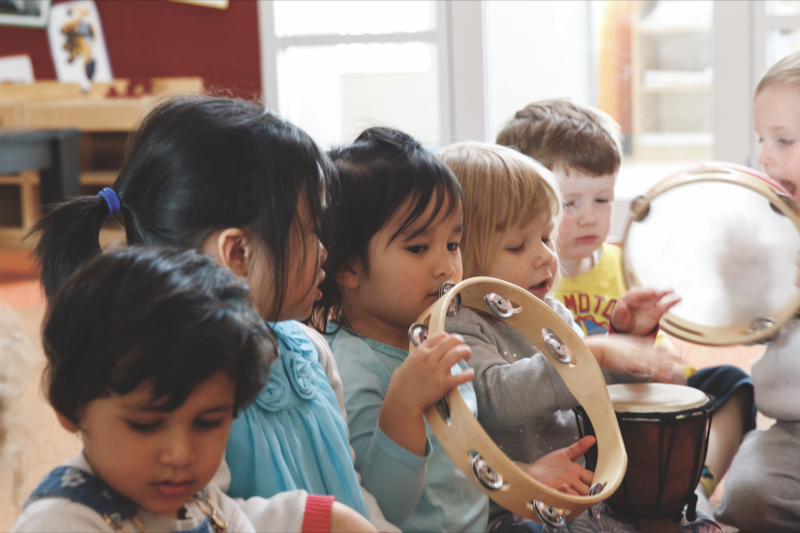 Since the launch of the Early Years Learning Framework she has provided training for early childhood educators across the country.